AG are pleased to announce the recent appointment of Joe Readfern to the Preston Office. 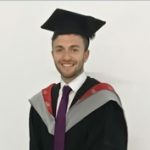 Joe graduated from UCLAN in 2010 and has previously worked for Cassidy and Ashton and more recently Capita. 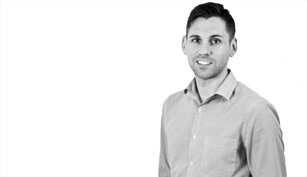 Joe joins the fast growing Commercial Building Surveying team and will be based in our Preston office. 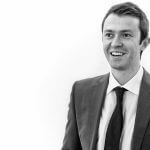 Joe will be helping the team undertake dilapidations inspections, building surveys, pre-lease assessments and traditional project work. Joe is currently working hard towards gaining his RICS Chartership and is on target to sit the autumn November session this year. Welcome to the team Joe!